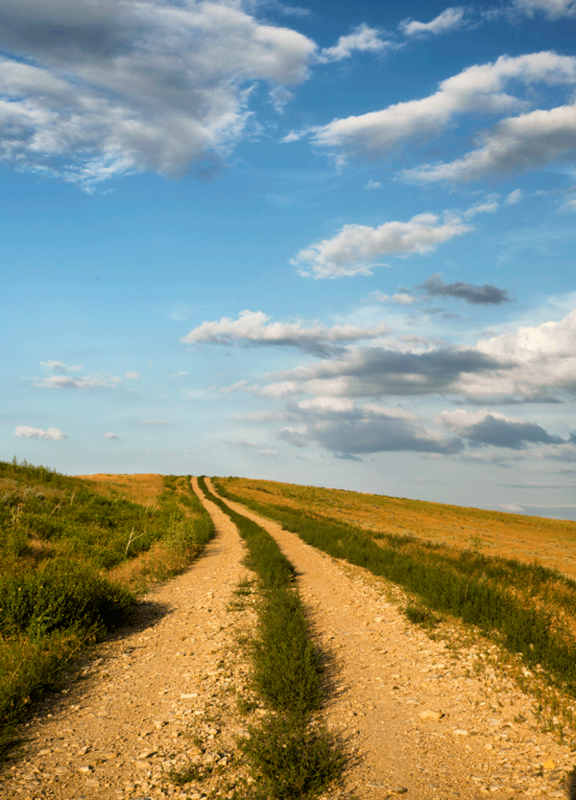 Sheridan County is our home. With your help we strive to preserve our heritage of open spaces, healthy rivers and creeks, working ranches, wildlife habitat, and vibrate history, while expanding recreation opportunities to connect people with the places they love. We are a 501(c)(3) nonprofit organization; gifts are tax deductible. Open space and agriculture are an integral part of our life in Wyoming. At the Sheridan Community Land Trust we work with private landowners to permanently conserve lands. By conserving their land, private landowners lend a hand to agriculture, provide for crucial wildlife habitat, protect rivers and streams, and contribute to the scenic quality of Sheridan County. By maintaining the values that make Sheridan County unique and beautiful we help ensure Sheridan County is always a great place to live now and for future generations. See the sights, smell the flowers, and hear the birds. Outdoor recreation is a passion of Wyomingites. Our communities, friends, and neighbors have worked with Sheridan Community Land Trust to create and maintain diverse outdoor recreation opportunities. Access to abundant recreation opportunities, whether that be hiking, mountain biking, horseback riding, boating, birding, or just a place to relax with a picnic, is critical to creating a healthy community. Our communities our seeped in historical places and sites. Historic preservation is highly valued by our community. Sheridan County is rich in history with many buildings, facades, and other historically significant sites. Preservation is a physical reminder of a shared past and plays a critical role in defining and reinforcing our unique Wyoming identity as well as providing visual enjoyment. Public and private property owners work with Sheridan Community Land Trust to permanently preserve and interpret significant historic structures and sites. Preserving historic places and sites maintain and enhance our region’s character and economy. We partner with a variety of foundations and organizations in the community to offer education and outreach events for kids and their families throughout the year such as our UNPLUG week, our Explorer Series in partnership with Science Kids, and hikes, historic tours, bike rides, and more!